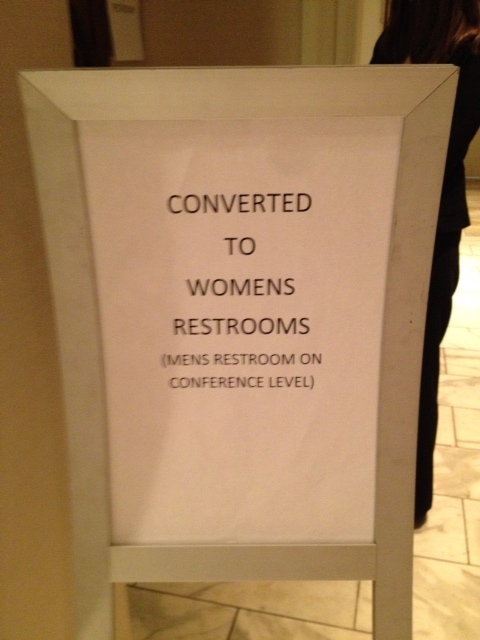 Welcome to Kim’s wild and wacky conference recap. I’m so sorry, but this was the first year since 2008 that I didn’t get to attend the Friday Intensives. I was going to do the novel writing session this year, but due to a busy schedule, all the slots were filled when I registered. You SCBWIers are busy little monkeys. 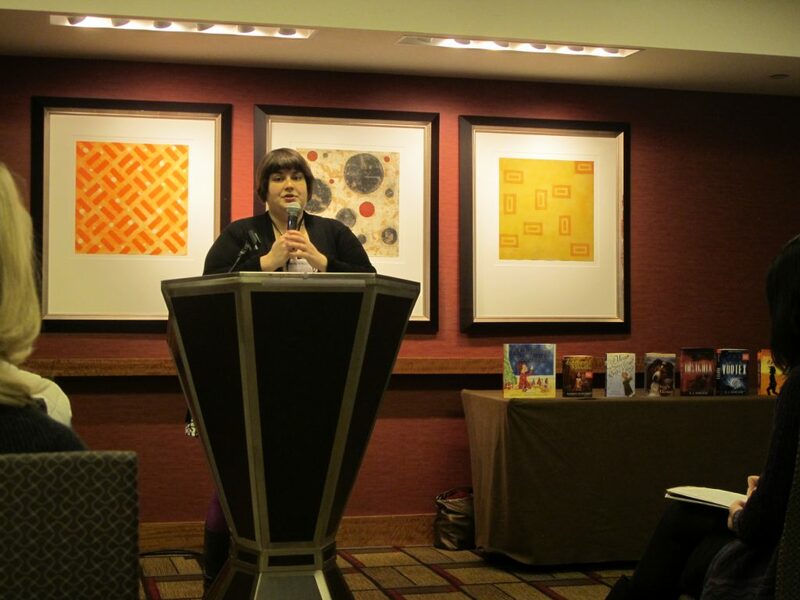 If you’d still like to find out about how it went, I recommend checking out the SCBWI blog. I did make the most of my fabulous free Friday though. 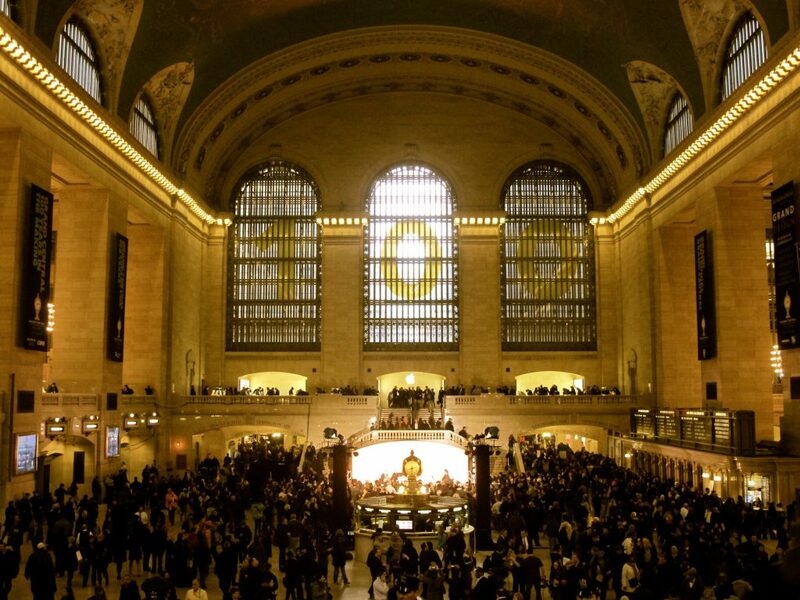 It was the 100th Anniversary of Grand Central Station. What a treat for me to “accidentally” be there. 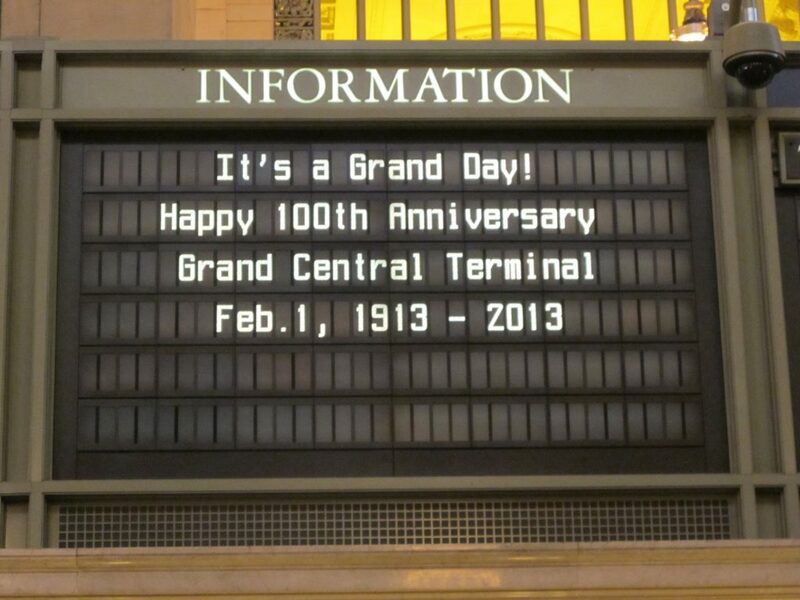 I also went into Posman’s Book store in Grand Central Station and took a picture of my book on the shelf 100 years after the doors to this beautiful transportation hub opened. 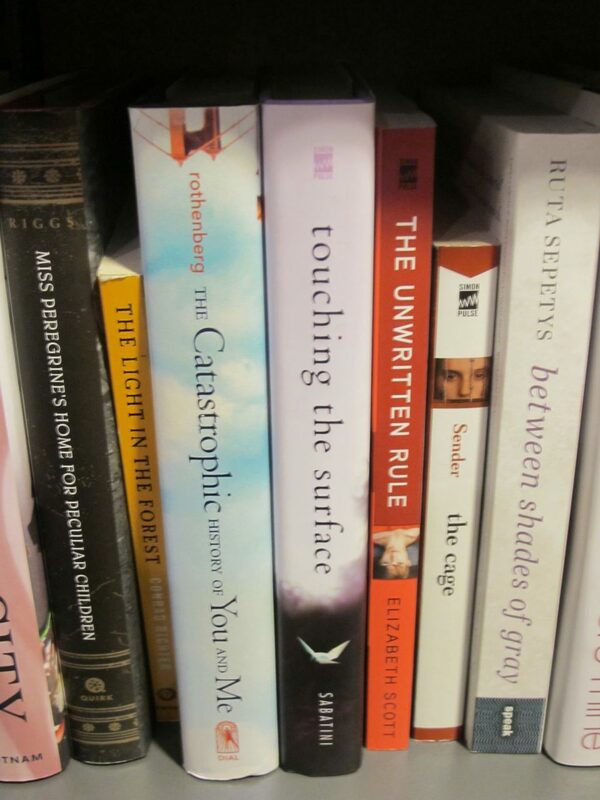 And it’s even more exciting because look at the company I’m keeping on the shelf. I’m such a fan-girl! Then, I had lunch with my wonderful agent, Michelle Wolfson of Wolfson Literary. I know you hear me say this all the time, but I love her!!!!! I also hit another NYC bookstore and signed stock. In an interesting twist, I was able to hang out with my husband and meet some of his colleagues. 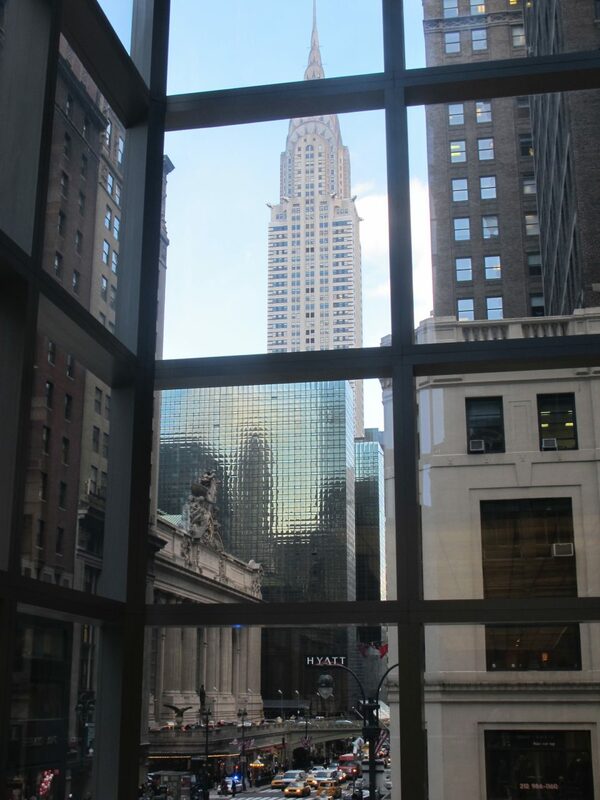 His building has a great view of Grand Central, the Hyatt (where the Conference is held) and the Chrysler Building. By evening, everyone who was coming on Friday, had either rolled into the hotel or out of the Intensives in order to hang out. Lots of folks hit Kid Lit Night at the Wheel Tapper. And as is typical, the hotel lobby was overflowing with the buzz of chatting writers and artists. A lovely sound. *There were 999 of us in attendance, but Lin rounded up in order to make it easy. *There were representatives from 17 countries outside the United States. *FIVE states were no-shows and are now on Lin’s list. (Wyoming, North Dakota, Montana, Mississippi and Hawaii) It was determined that the first three were probably frozen solid and couldn’t make it and Hawaii would have crumbled in this freezing NY weather. But Mississippi–we’ve got our eyes on you! *There were 796 women, 138 Men and 65 people who shouldn’t use their names as the MC of a novel because no one will know what bathroom you should get to use. *287 in attendance were published! Woot!!!! *When I was a teenager, I was the right age to have my life changed by books. *Most of the best books I’ve ever read, I read before I was twenty. 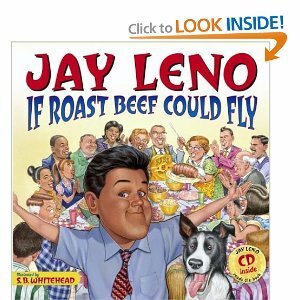 *The best children’s books are about the the same topics as the best adult books. *Books that are very good are worth reading, no matter who they’re written for or why they were written. 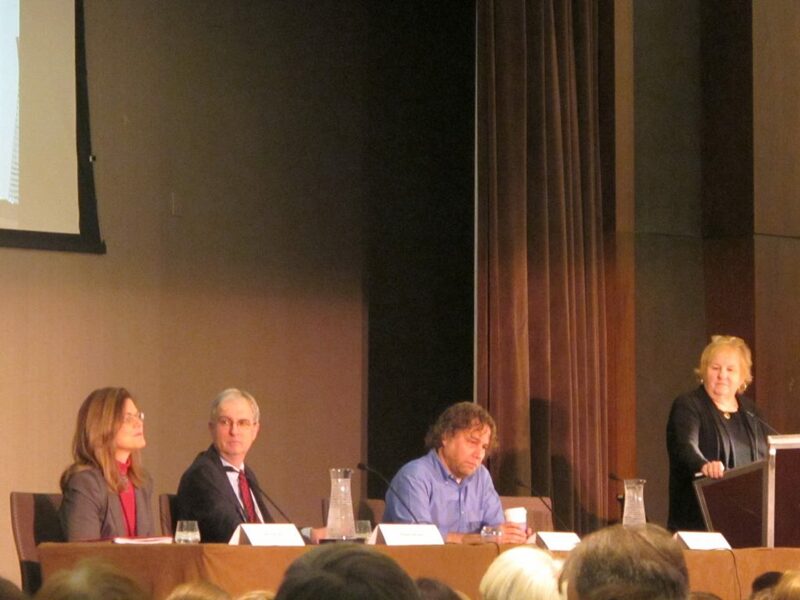 Next up was a KEYNOTE PANEL DISCUSSION: Booksellers Panel: What’s Selling? 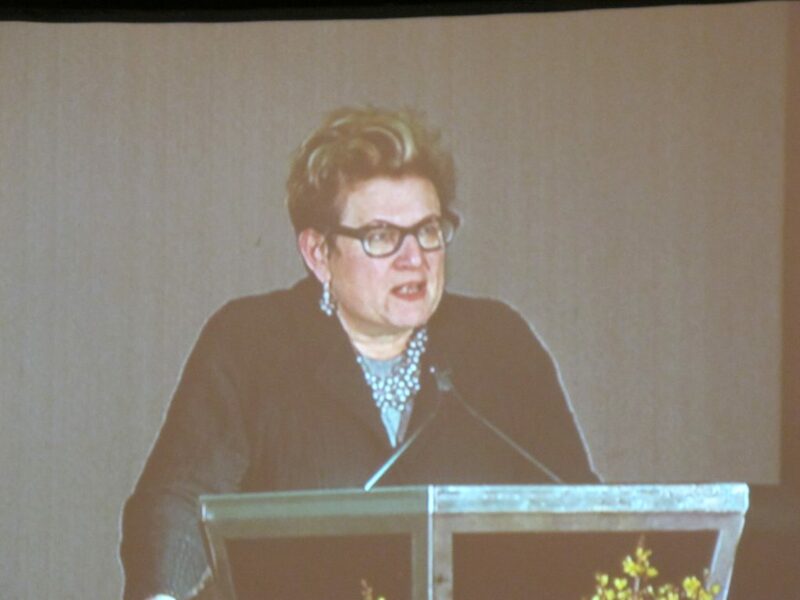 (MB) 70% of her market is schools and libraries. Non-fiction is increasingly important due to the core curriculum. *FYI you can download a free app with the core curriculum for our iPad and other devices. (RB) It’s about getting books into children’s hands. (JF) There is no finer group of authors than the SCBWI!!!! (JF) The core concept is to tell a great story. If you do that, your words will be heard. (JF) The benefit of today’s technology is that anyone can tell their story. (Access) But the down side it that anyone can tell their story LOL! *Pay attention to the balance between the specific and the universal. *Kids are the primary audience. *An editor is an advocate for the reader. *When you boil it down, books are about what it means to be a human being. *There needs to be things that ring so true in your writing that readers want to ingest it–tattoo it on themselves! *When the reader is done with the book, are they unwilling to let go of it? *Write what you know emotionally. *Decide as an author, what part of your book or writing is non-negotiable and stick to it. 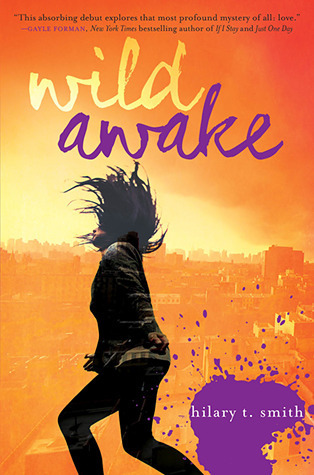 Also…Molly has made me crazy to read WILD AWAKE by Hilary T. Smith. It looks fabulous and I’ve always loved Intern Spills. Gahhhh *pulls out hair* I was so entranced listening to Rosemary, I forgot to take a picture. So sorry. 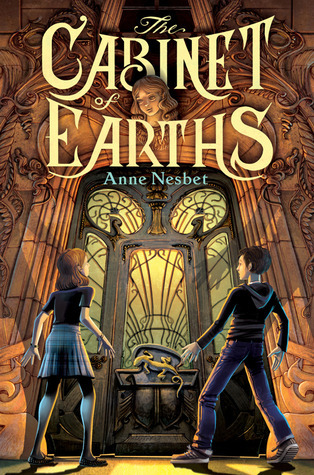 *I LOVED the story about how my fellow Apocalypsie sistah, Anne Nesbet, author of CABINET OF EARTHS, met with Rosemary while she was sick in bed at a conference. It goes to show you, you never know what’s going to happen in publishing LOL! And SQUEE!!!! Rosemary also highlighted the books of a personal friend and member of my local SCBWI Shop Talk, Jennifer Castle!!!! 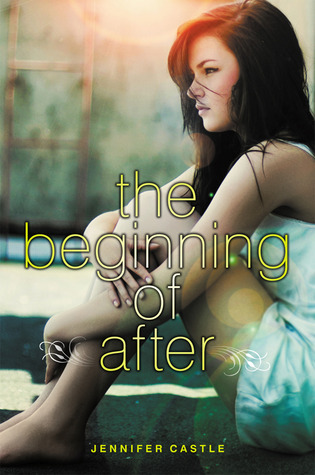 I loved The Beginning of After!!!! 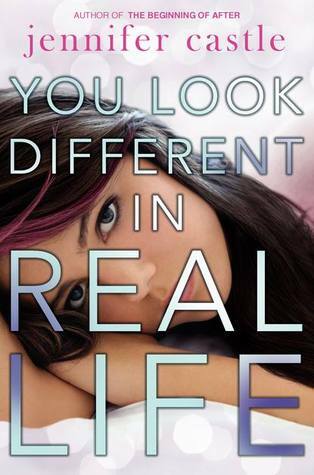 And I’m dying to read You Look Different In Real Life–Available June 4, 2013. I have to start off by telling you, that it never ceases to amaze me, how much I’m affected by the illustrator or illustrator/author presentation at the SCBWI. They are so amazing. I’m very glad our diversity is our unity. 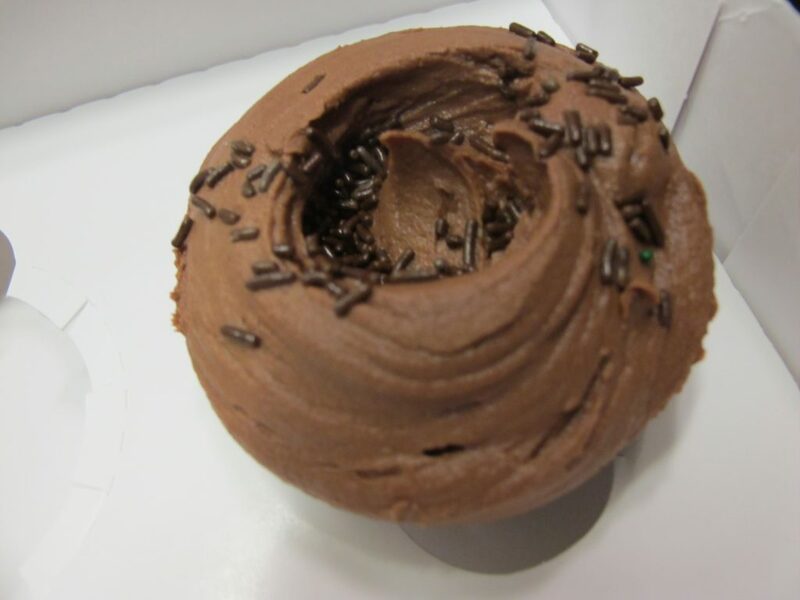 I WANT!!! 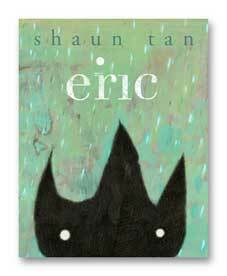 Not only the book (it wasn’t available at the bookstore) but I want ERIC to come and stay at my house. This is one of my favorite book characters now! 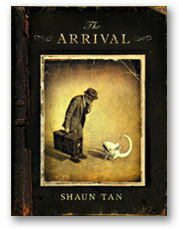 I did get THE ARRIVAL signed!!!! Amazing and I played it cool, but Arthur Levine helped me get my books ready to sign when a conference helper had to step away. Between Tan and Levine, I was a tongue-tied fan-girl, muttering gibberish. *sigh* I may have said something about awesome and great and fabulous, but I can’t be sure. *Never listen to what an artist says–the truth is in the work. *The dark side of familiarity is complacency. *The truths I’m most interested in are the ones that can be spoken of directly. *I imagine my stories as really happening. *I’m very suspicious of artists that have neat and tidy studios–I admire them–but I’m suspicious. *Comprehension is over rated–what’s more important is a feeling of imaginative empathy. *The thing that matters most in art, is that thing you can’t explain. I’ll be back with Sunday (Day #2) on Friday’s blog post. But in the mean time, talk to me, I’m still awake–sort of. 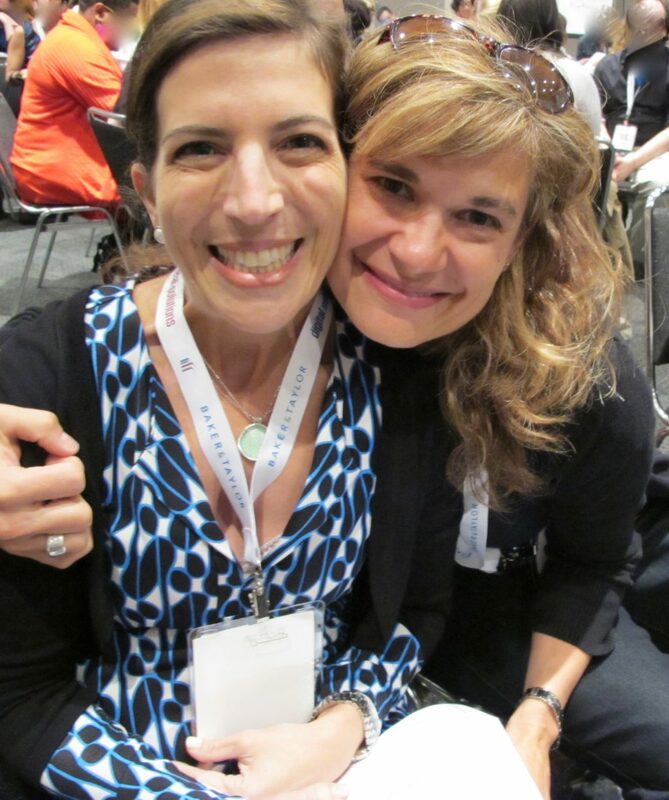 What’s inspiring you, my arm chair conference buddy? Anything that resonates? New authors/illustrators to check out? Any editors just added to your Must Have list? 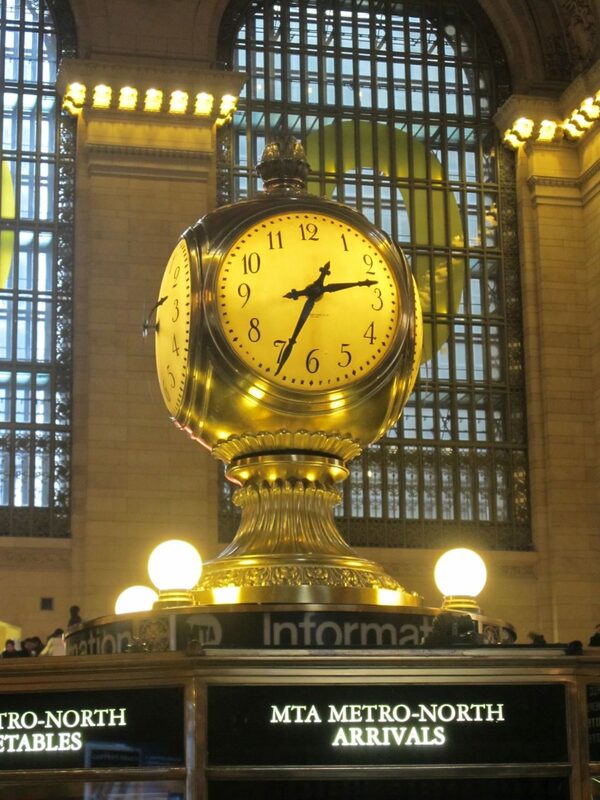 Are you saving your pennies for the next SCBWI Conference?